At some point in your life, whether it’s your late teens, early 20s, or even later, you might decide it could be useful to get your first credit card. Do I need a good credit rating to be approved for a credit card? You may be worried about your credit rating and its potential impact on the likelihood of you being approved for a credit card. However, if this is your very first credit card and your first line of credit full stop, the reality is that you probably don’t have much of a credit rating! You can read our comprehensive articles explaining various aspects of how credit ratings work including ‘What is a credit rating’, ‘How to check your credit rating’ and ‘How to improve your credit rating’, but the long and short of it is that, unless you’ve had problems with loans, you’re unlikely to have done much damage, if any, to your credit score before having your first credit card. 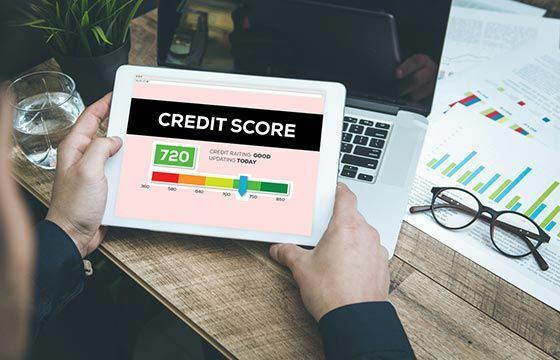 This means that, unless you’re applying for a bank’s uber-premium credit card product with a credit limit in the $10,000’s and up, your credit score alone most likely won’t be a major problem. Which credit card is for me? 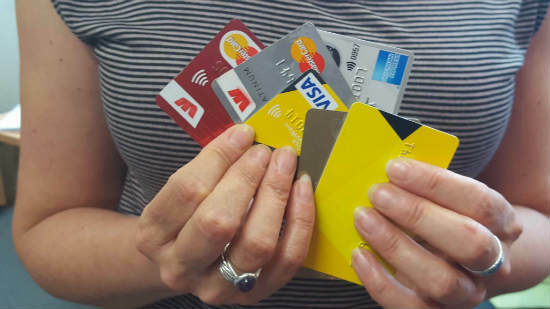 Before you think about the ins and outs of the credit card application process, it’s crucial that you’ve done your research and figured out which credit card product is best for you. You can compare credit cards using Canstar’s credit card comparison tool. Once you’ve decided on a specific credit card product that you want, it’s time to figure out how to apply for it. How do I apply for a credit card and what will I need? The answer to this question will depend on which credit card product you’re applying for. If it’s a product offered by a bank you already have an account with you probably won’t need much to apply for a credit card with them. It is usually a simpler process if you apply in-branch rather than online. To help you on your way, here’s a list of documents that could be a good idea to have on hand when applying for a credit card in-branch and online. Sign up to receive more guides like this, straight to your inbox. The ease factor of this approach depends on which bank’s card you’re applying for. If it’s your normal bank you should be able to log into your pre-existing online banking account, which can help speed the process along. If you decide to apply for your first credit card online and with a new bank, the process will require slightly more effort on your part. The bank won’t be able to autofill your details online, so you’ll need to manually enter all your personal information and have digital copies of your proof of income ready to upload as part of your application. In some cases the bank won’t be able to verify your identity to their satisfaction online and will not let you proceed – in this case you’ll need to finish your application in-branch. Regardless of whether you apply online or in branch, if your application is successful your credit card will be mailed to you, usually within a two-week period. If everything goes swimmingly and your application is approved, you may be tempted to get out and start swiping – but it’s important to exercise caution when using a line of credit product like a credit card, especially if you’ve never had one before. 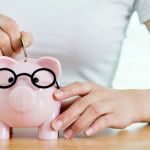 Spending money you don’t have is never a good idea, especially large amounts of money you don’t have, so it may be a good idea to walk before you run when it comes to buying things using your credit card. If you’re looking to apply for your first credit card, you can use Canstar’s online credit card comparison tool to find the card that’s right for you.